The Netherlands is located in Western Europe. The Netherlands is in the time zone of Central European Time (CET), which is also called in Dutch ‘Midden Europese Tijd’ (MET). This means that Coordinated Universal Time (UTC), or Greenwich Mean Time (GMT) is +2 hours. The Netherlands lays within the same time zone as the countries in the line of Spain, Norway, and Libya, Macedonia, Poland, Sweden. From 1909 until 1940 The Netherlands had the so-called Amsterdamse Tijd (Amsterdam Time). Before 1909 the time was different for different cities within The Netherlands. For instance, Amsterdam had a different time than the city of Groningen. As it wasn’t useful for the public transport, people decided it would be easier to have one time in the country. In 1909 the time of the Westertoren in Amsterdam became the standard time in The Netherlands. When Nazi-Germany occupied The Netherlands (1939-1945), we got the same time as Germany. Ever since the war, most European countries have the CET timezone. Ending summertime: 28th of October, 2018. The time goes one hour backward. 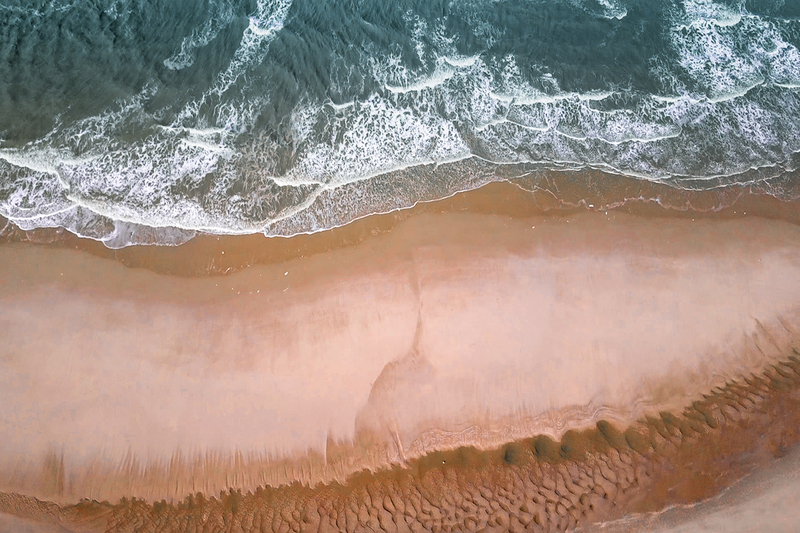 Start summertime: 31st of March, 2019. One extra hour is added to the wintertime. Was this article useful for you? 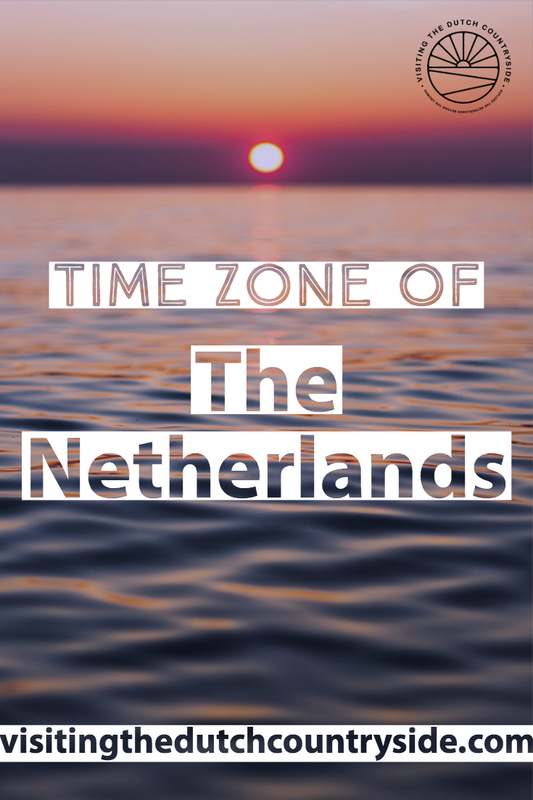 Have you ever been confused of the time zone of The Netherlands? And is there anything you’d like to add? Share this post! !